Stay updated by browsing, tabulating, comparing and downloading data through a variety of statistical data portals. 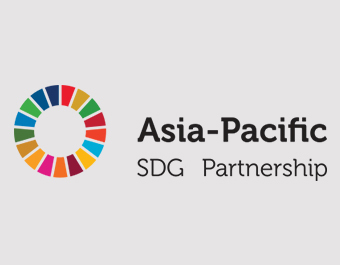 The Asia-Pacific SDG Gateway provides an up-to-date overview of the SDG progress in the region with interactive graphs and extensive knowledge base. The data-based approach answers the questions: How much progress has been made in Asia-Pacific since 2000 in regards to each of the 17 SDGs? 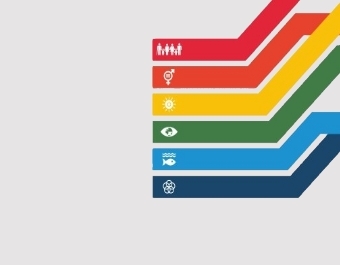 How far are we from achieving the SDG targets by 2030? It also features numerical facts about the region and analysis at the indicator level. 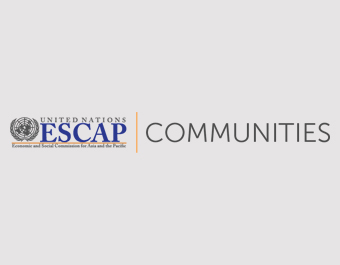 This site contains links to the activities and tools ESCAP has used to strengthen environment statistics in Asia and the Pacific. It also contains a collection of outputs from these activities. One of the purposes of the self-learning materials is to provide background to reading the guidance documents. Another purpose is to provide insights into policy applications and data sources. To fully implement and monitor progress on the Sustainable Development Goals, decision makers everywhere need data and statistics that are accurate, timely, sufficiently disaggregated, relevant, accessible and easy to use. 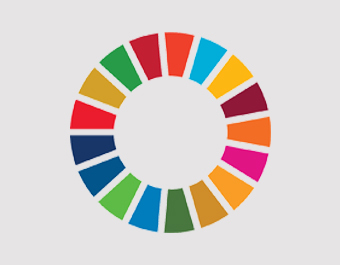 The Open SDG Data Hub promotes the exploration, analysis, and use of authoritative SDG data sources for evidence-based decision-making and advocacy. 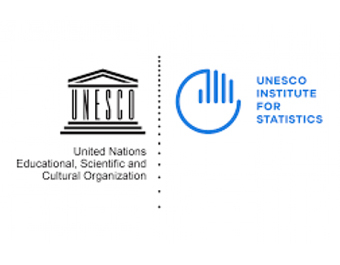 Its goal is to enable data providers, managers and users to discover, understand, and communicate patterns and interrelationships in the wealth of SDG data and statistics that are now available. 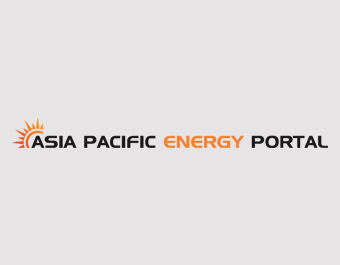 The Asia Pacific Energy Portal is one aspect of ESCAP’s support to regional member States under the Asian and Pacific Energy Forum (APEF). With the generous support of the Russian Federation, the portal has been designed to serve as an informational foundation, helping to meet that mandate and support ESCAP’s ongoing energy-related activities. The portal was launched at the 71st Commission Session in May 2015 and continues to develop with new features and content. 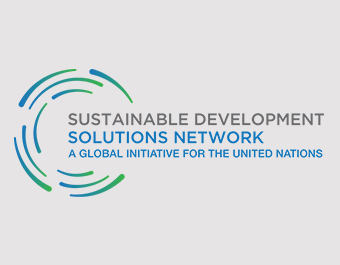 The SDG Data Portal provides a regional perspective on current status and progress towards the 17 Sustainable Development Goals agreed upon under the 2030 United Nations sustainable development agenda. Covering the 58 regional member states of ESCAP, the data portal includes all SDG indicators from the globally agreed SDG indicator framework for which data source could be identified. 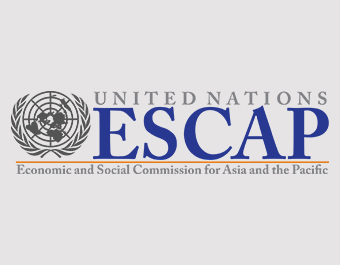 The ESCAP Statistical database provides a regional perspective on development issues in Asia and the Pacific. It contains over 350 indicators disaggregated into over 1200 data series organized in 16 domains. SDG global indicators for which data is available have been incorporated into the ESCAP database. 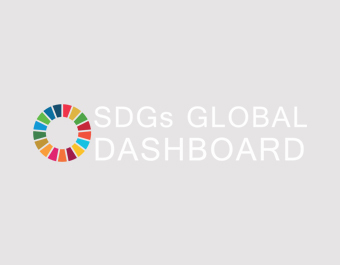 The SDGs Dashboard will enable Governments, Policy Decision Makers, Researchers, Academicians, Anthropologists and others interested in tracking SDGs to perform easy analysis via innovative visualizations and tools for exploring data from global data sources. Users can adapt the SDGs Interactive Data Dashboard to monitor their country's progress on the SDGs, and explore trends on particular SDGs, indicators and/or targets. To explore a particular Goal or target, the Dashboard's tools enable users to visualize the data in thematic maps, graphs, bubble or rank charts, tree maps or tables, among other outputs. SDGs Dashboard displays a given target and its indicators, and provides information on the data value, unit and trends. By clicking on the value, users can view trends over time towards the target. Users can also choose to track and monitor data on the SDGs that are most important to them, or to view country profiles. This eAtlas presents the 29 global and thematic SDG 4 indicators identified by the Technical Cooperation Group on SDG 4-Education 2030 Indicators for reporting in 2017. It will be regularly updated as new information becomes available. The SDG Index and Dashboard Report provides a report card for country performance on the historic Agenda 2030 and the Sustainable Development Goals (SDGs). It describes countries’ progress towards achieving the SDGs and indicate areas requiring faster progress. The global SDG Index score and scores by goal can be interpreted as the percentage of achievement. The difference between 100 and countries’ scores is therefore the distance in percentage that needs to be completed to achieving the SDGs and goals. It is a complement to the official SDG indicators and voluntary country-led review processes. It uses publicly available data published by official data providers and other organizations including research centers and non-governmental organizations. Governments and civil society alike can therefore utilize the SDG Index and Dashboards Report to identify priorities for action, understand key implementation challenges, track progress, ensure accountability, and identify gaps that must be closed in order to achieve the SDGs by 2030.